website(s): fibernymph.com and the Shop is here. 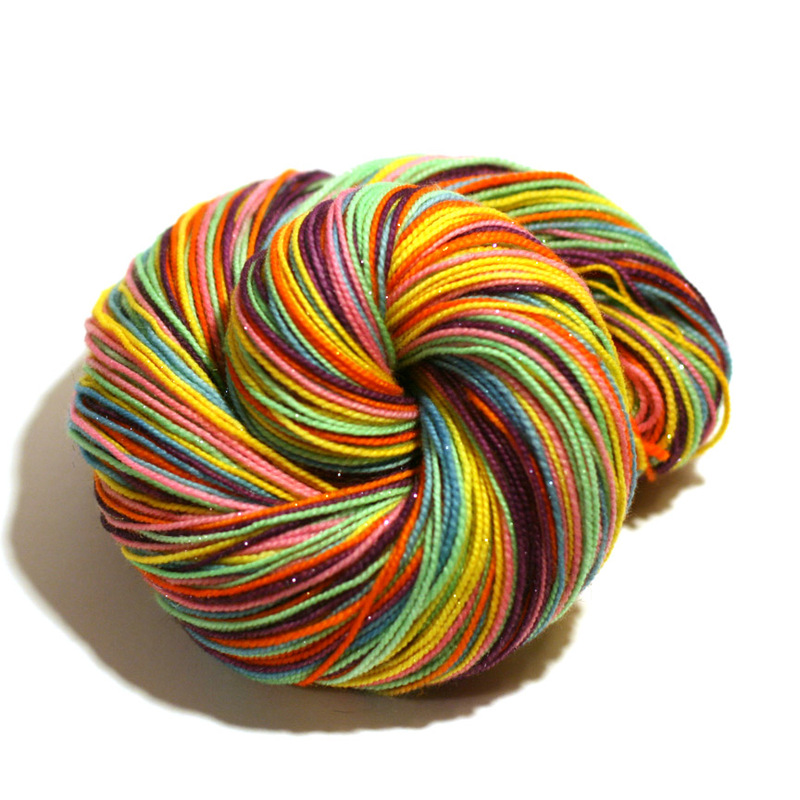 I created hand-dyed yarn and spinning fiber, specializing in self-striping yarn and gradient-dyed yarn and fiber. 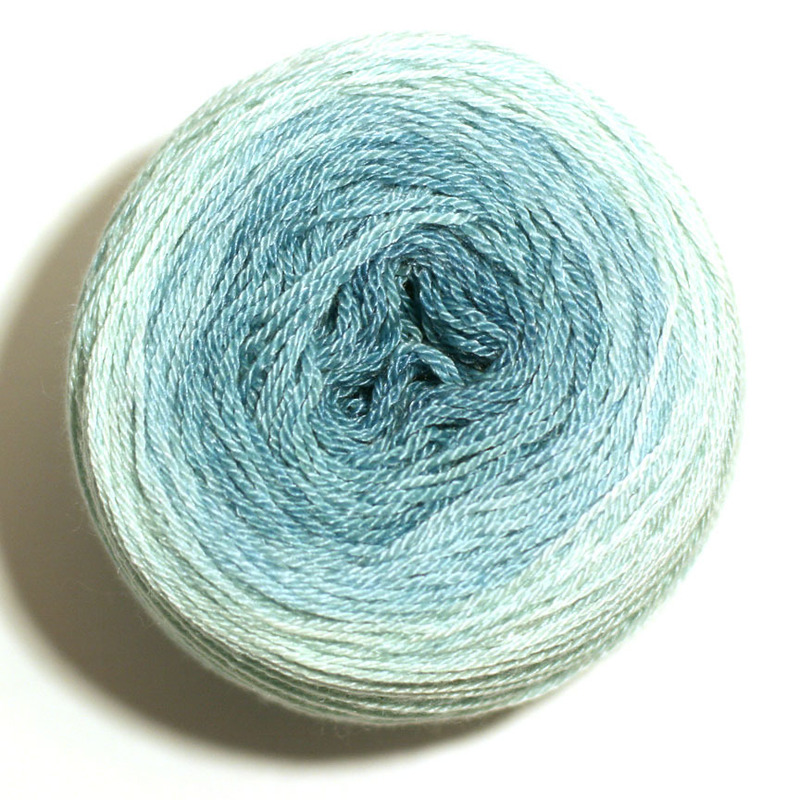 I’m been an avid knitter for years and I always enjoyed working with indie-dyed yarns. I finally decided to give it a go myself, and it’s been a great adventure! I love playing with color…coming up with new colorways, putting colors together in unexpected ways. I also enjoy how much enjoyment other people get out of what I create. That’s very satisfying. Color…I can find color inspiration in almost anything from nature around me to things I see in photos to the most mundane, everyday kinds of items. It’s like a puzzle, finding new ways to extract color combinations from the things in my world. They’re unique because they are my babies…put a dozen dyers in a room and give them the same palette to work with, and they’ll all come up with unique creations. I love that about what my fellow indie dyers and I do! 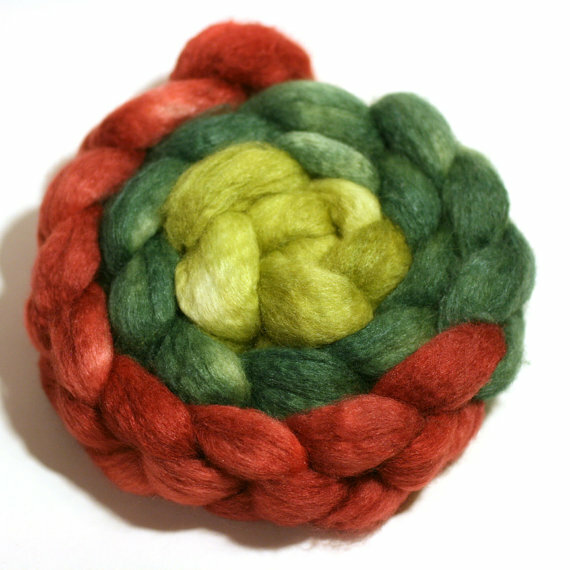 I really do love the gradient-dyed fibers…they can be spun up so many different ways and all yield unique yarns in the end. We’re a homeschooling family with two teenagers, and my dyeing business is very much a family affair. Both of the teens, whom I affectionately refer to as my minions, put in a lot of time helping to get the yarn and fiber I create ready to go out to our customers. My husband, while not overly hands-on in the business, says nothing about the boxes and piles of yarn and fiber that have become a regular part of the landscape of our house, and he is always a source of encouragement to me. Wrangling colors in new and creative ways! I love your yuarn will see you at the show …….